East Rockaway is an incorporated village on the South Shore of Long Island in the Town of Hempstead in Nassau County, New York. The village is served by the East Rockaway School District. Originally called Near Rockaway, the village began as a shipping and trading center since its deep channels made it possible for ships to approach the land. The Haviland-Davidson grist mill, built in 1688 and located within what is today Memorial Park, is now listed on the National Register of Historic Places. In 1869, the village’s name was changed to East Rockaway, and the village was incorporated in 1900. 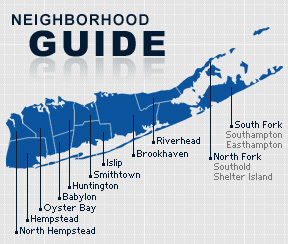 According to the 2010 census, the population of East Rockaway is 9,818. The median household income is listed as $89,653.